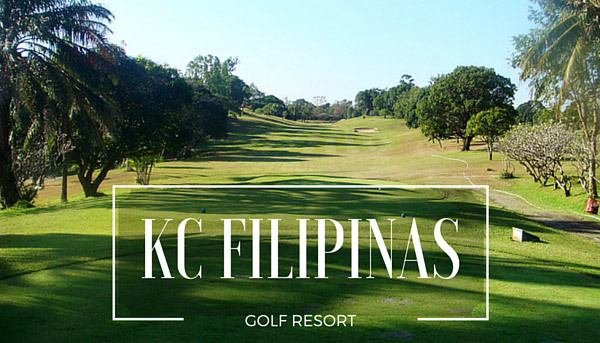 Now under new ownership, the KC Filipinas Golf & Country Club (Formerly TAT Filipinas), is one of the finest and challenging golf courses in the Philippines. The course boasts 18-holes, measuring 6,703 yards and once hosted the Philippines Golf Open in 1994. Designed by famous Japanese Golf Architect Inoue Seiichi, the course is surrounded by over 1,000 coconut trees, 200 bearing mango trees, and 3000 young fruit trees, plus a myriad of ponds and bunkers guarding the greens, you will definitely need to use every club in your bag! 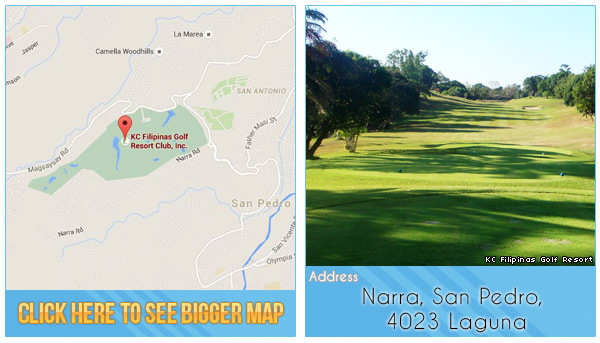 Take the challenge and visit the course that also hosted the inaugural Faldo Series Philippines Championship in 2009. This course is a private club, members only. Please make sure to book through GolfPackages.PH for your guaranteed tee time reservation. – Host of the Philippines Golf Open in 1994, as well as other tournaments in the Philippines Golf Circuit. 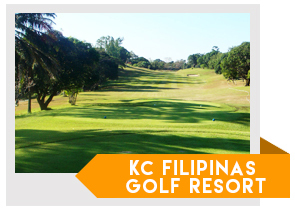 Tip for Tourists: You can still play at KC Filipinas Golf Resort Club by booking directly with GolfPackages. Fill out the form to your right and get your free quote today.